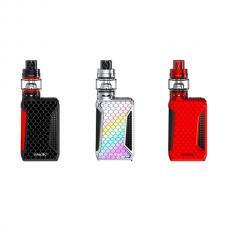 Newest eleaf tessera vape kit includes tessera vape mod and ello TS tank, five fashionable colors available, designed with low-poly elements in mind, the new tessera is elaborately engineered in every single detail to be sleek and visually appealing. 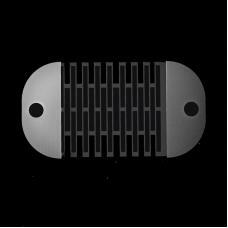 the tessera vape mod built-in 3400mah battery and max output 150watts, the design of hidden firebar on the side offers comfortable hand feeling. 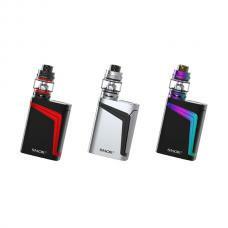 the new eleaf mod features with large 1.45inch TFT colorful screen and new user interface and with an addition of 5 theme colors for UI for your preference, will show vaping data to vapers clearly. the tessera with real-time clock (RTC) system, presenting you the time and the date in both power-on and power-off states. 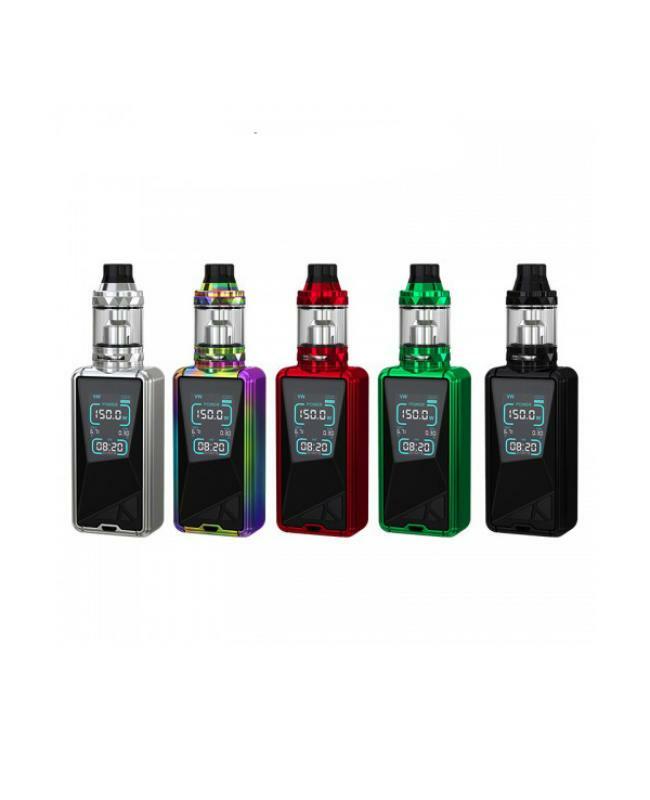 the ello TS tank can hold 4ml e juice, with top refill and bottom airflow adjustable design, the eleaf tank pre-installed HW2 dual-cylinder 0.3ohm coil heads and packing include HW1 single-cylinder 0.2ohm coils, will produce intense flavor and cloud, bring you great vaping experience.